Canada is filled with beautiful cities that are packed with history, and culture, not to mention plenty of Canadian adventures for boomer travelers. Previously, we’ve told you about a Canadian wolf adventure, sailing Bras Do’r Lake and exploring Dawson City. Today, our guest contributor, Cheryl Rodewig, is taking us on a tour of one of the country’s most vibrant destinations, Toronto. 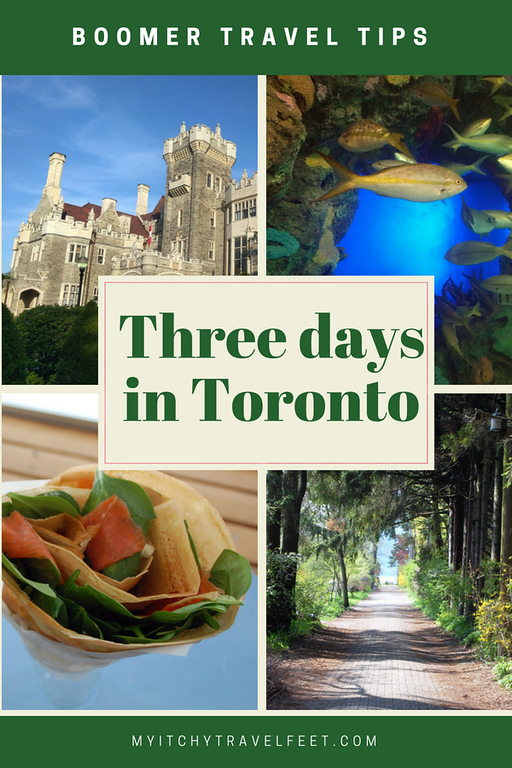 Although you could easily spend weeks exploring here, Cheryl is telling us what to do when you only have 3 days in Toronto. 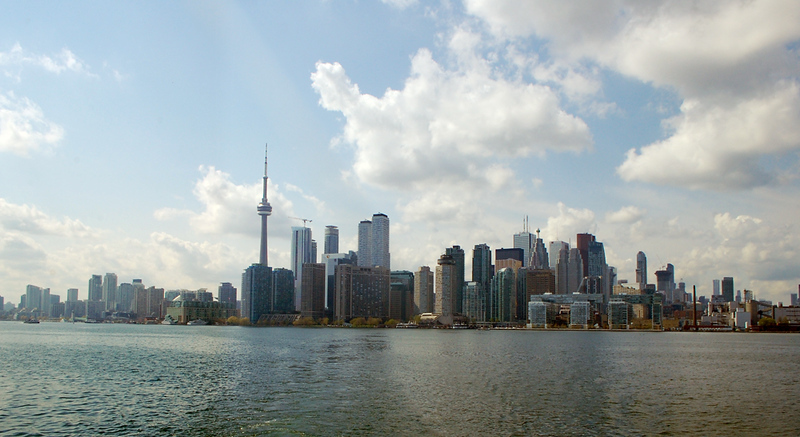 Toronto’s waterfront skyline is one of the world’s most recognizable. The largest city in Canada and capital of Ontario, Toronto, has enough to keep the most active traveler busy for a week or more. But I recommend going in summer, the city’s peak season, to make the most of your trip. While must-see landmarks are nice any time of year, warm temperatures open up even more possibilities. You’ll be surprised at all there is to see and do in this Toronto itinerary. Construction on the castle started in 1911 and is one of the city’s most popular landmarks. 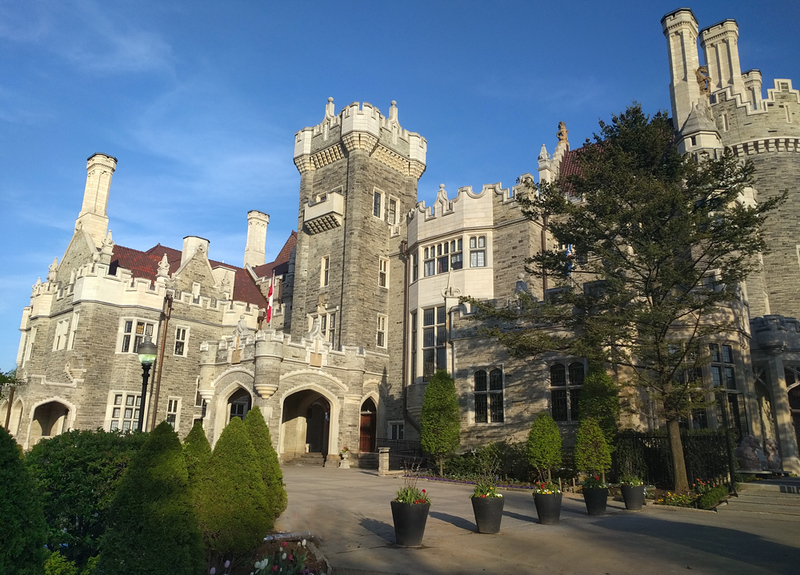 Possibly the best attraction in Toronto, but only if you like fabulous castles and gardens, Casa Loma took three years and $3.5 million to complete. Built in 1911 and beautifully preserved, the building is impressive still today. You’ll feel like you’ve stepped back in time as you wander through the great hall, conservatory, bedroom suites and grounds. 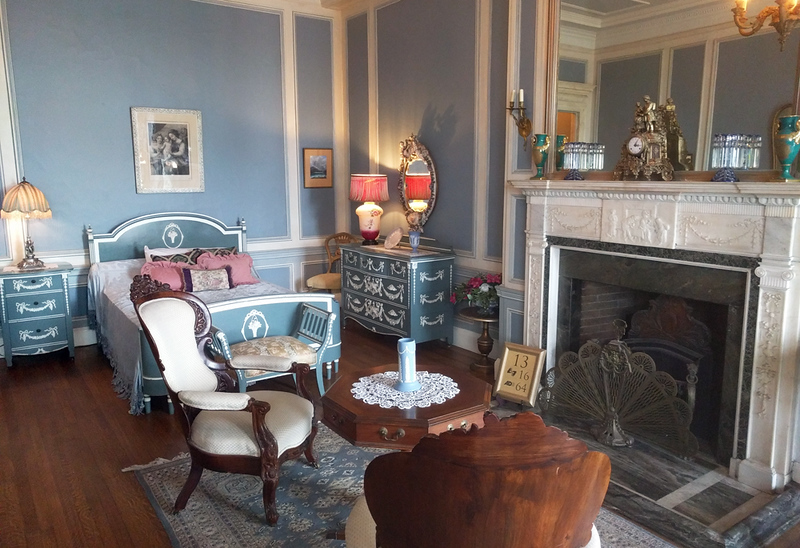 A tour through the rooms of Casa Loma is a great way to get to know its history. Allow two to three hours for your visit during the day, but come back at night to experience the castle in a whole new way. Imagine this: you’ve been recruited to find enemy U-boats from an undercover research center concealed in the castle. You climb up the tower (not part of the self-guided tour), and the countdown begins. It’s one of three historically themed escape games offered at Casa Loma. Live actors, a dramatic intro video and cleverly staged rooms make the evening almost theatrical. You solve intricate and interrelated puzzles using teamwork and out-of-the-box thinking, and the ending — if you win — is climactic. It was easily the highlight of our trip to Toronto. Besides Casa Loma, there’s a host of cultural activities waiting to be discovered in “The Six” as Toronto is often called. Take advantage of senior discounts and spend a day touring the world-class museums. The Royal Ontario Museum (purchase your ticket in advance here) is arguably the most famous, spanning 30 plus galleries of fossils, architecture and nearly everything else. Meanwhile, art lovers can get lost in the Art Gallery of Ontario, which showcases work from Canada and around the world. More niche museums are worth a visit, too. Try the Aga Khan Museum, with its Persian salon and landscaped park reminiscent of the Taj Mahal, or the Bata Shoe Museum (purchase your ticket here), a glorious celebration of footwear in all its forms. Of course, culture’s not just in a museum. 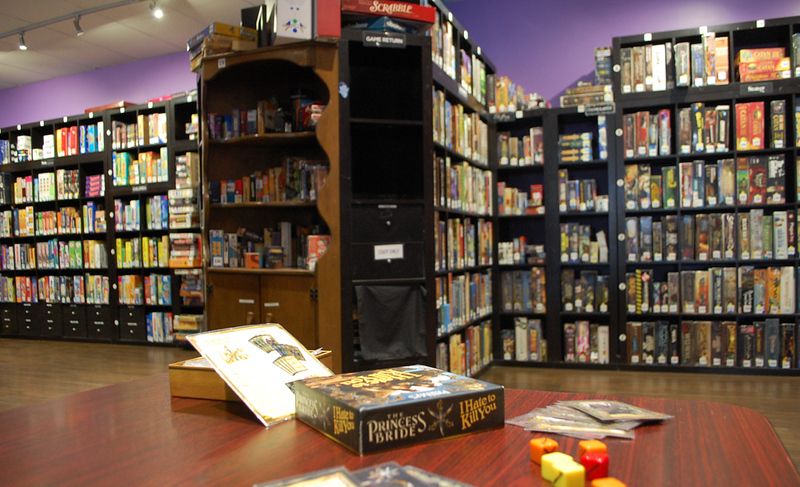 Stop into a board game cafe for a night out, Canadian style. These cafes started overseas, but it was the Toronto-based Snakes & Lattes that helped them catch on in North America. They now have three locations, a full menu and thousands of games, from classics like Backgammon and Monopoly to word games like Bananagrams and eurogames like Ticket to Ride. Order a drink and settle in. You could spend hours here. For a taste of local culture, head to Kensington Market. Visitors flock to the landmark St. Lawrence Market in Old Town Toronto, but don’t overlook this bohemian street lined with eateries sporting names such as Big Fat Burrito and Wanda’s Pie in the Sky. Food is inventive and fresh. 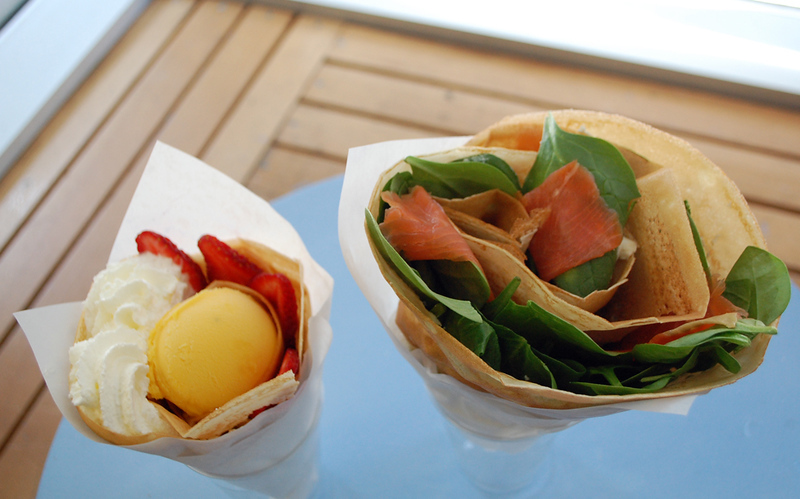 Millie Creperie, for example, serves Japanese-style crepes: pillowy cone-shaped folds of dough filled with creative ingredients. Try the salmon for something savory and the matcha or mango gelato for dessert. They encourage you to take your cone on the road and explore the market. There are plenty of funky shops, making this a great place to pick up a unique souvenir. There’s so much goodness to try in Toronto. Make sure to ask for recommendations from anyone local! Museums are nice. Castles are cool. But the great outdoors in Toronto is really something else. Even in the city’s urban core, you’ll find oases of green space like the tiny Cloud Gardens Conservatory. Others are expansive. The nearly 400-acre High Park has room for trails, bridges, waterfalls and a free zoo. To really get away from it all, hop the ferry to Toronto’s car-free islands. 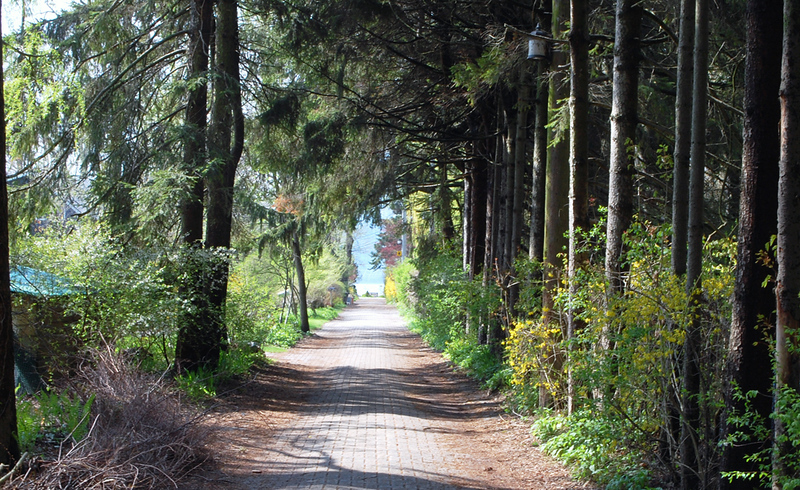 Centre Island gets most of the attention for its amusement park, but the quieter Ward and Algonquin islands are magical. Enjoy views of the downtown skyline, tree-lined paths, quaint cottages and the general sense of serenity. It’s another world. Make time to explore the beautiful Algonquin islands. 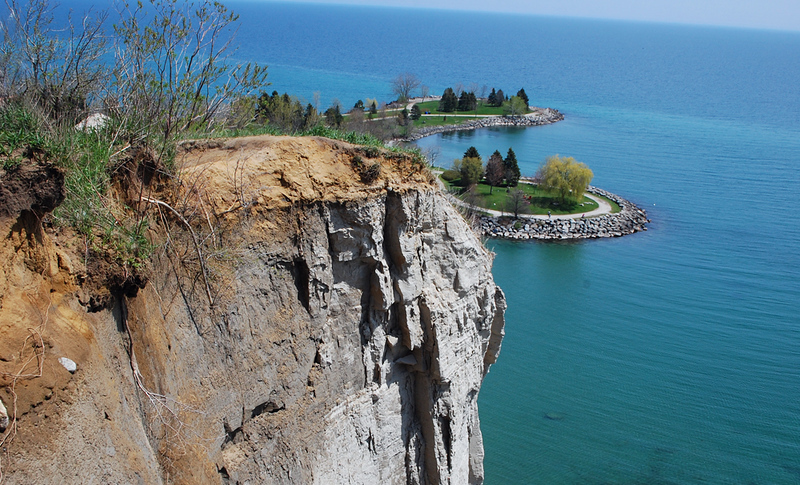 Still inside Toronto city limits, Scarborough Bluffs includes a series of parks featuring gardens, beaches and sandstone cliffs. There’s no real hiking required. Most of it is a few steps from a parking lot. Unbelievable, right? These massive cliffs look they belong somewhere off the Mediterranean, don’t they? For rainy days or when you just need to enjoy a leisurely destination, the Ripley’s Aquarium of Canada is a surprisingly fun place to visit, for all ages! Want to skip the entrance line? Click here. 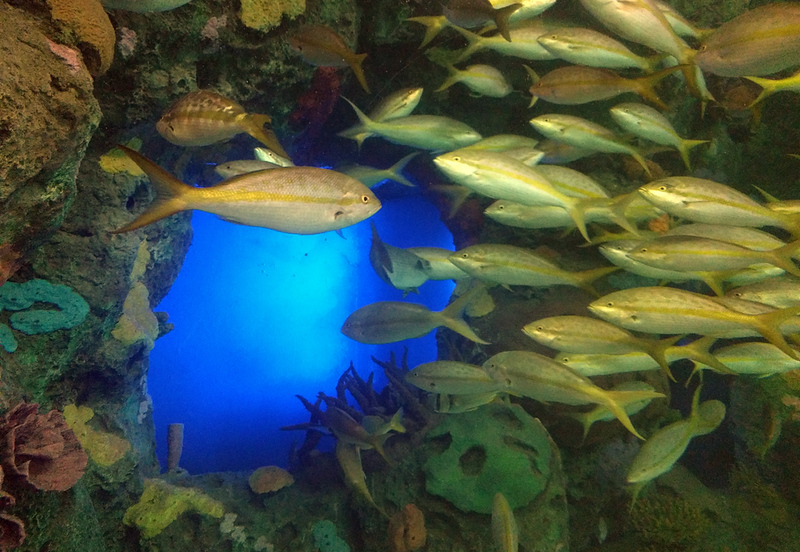 Ripley’s Aquarium of Canada makes for a fun destination for the entire family! For lodging, hotels close to the attractions are convenient if pricey. B&Bs like Annex Garden Bed & Breakfast and Suites or Rose Garden Bed and Breakfast are more affordable and offer a personal touch. For a little luxury, the Broadview Hotel, built in 1891, has a swanky rooftop terrace and in-room spa services while the chic Kimpton Saint George, opening this summer, boasts the latest in comfort plus complimentary bikes for guests. Toronto’s high season runs from June through August. While airfare and lodging can be a little cheaper outside those months, going in the off season could mean reduced hours for certain attractions or some things not quite yet ready for the public. When we went in May a few of the gardens were still struggling from the snow in April. Flying to Toronto? Search the best rates in flights with Skyscanner. Be sure to download their app for researching while you’re on the road: Skyscanner iOS App Downloador Skyscanner Android App Download. Thanks to a robust transit system, you can get almost anywhere by subway or bus. If you’re driving, traffic is manageable outside rush hour, although parking is rough downtown. I loved the CN Tower and Ripley’s Aquarium of Canada (surprisingly fun for adults), but I’ll forever remember that we paid over $30 in parking. Wherever you stay, whatever you do, you can’t go wrong with a summer visit to The Six. Note: Tourism Toronto assisted with my trip, but all opinions are my own. Have any tips to add for visiting Toronto? Come join the conversation at the My Itchy Travel Feet page on Facebook. Or send us an email with your thoughts.